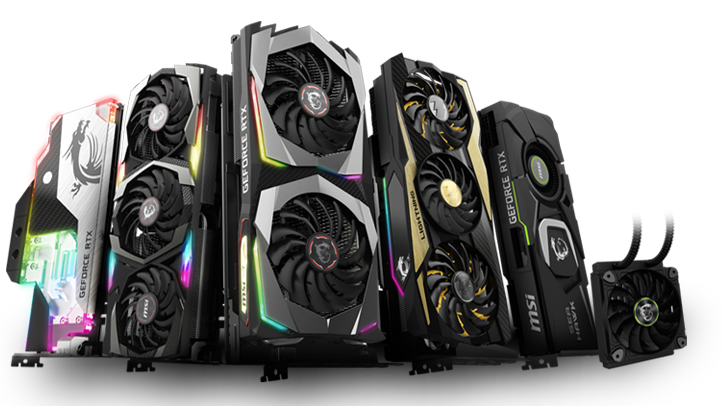 A brand new app integrates MSI Components, Desktop Systems and Peripherals into one platform. The app will automatically detect your devices and optimize each performance directly. Please note that this function will only work before you open your game. 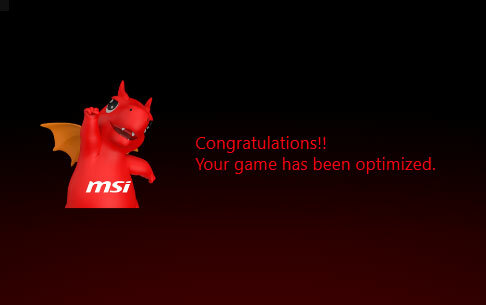 1 Click, customize your own MSI graphics card's performance. 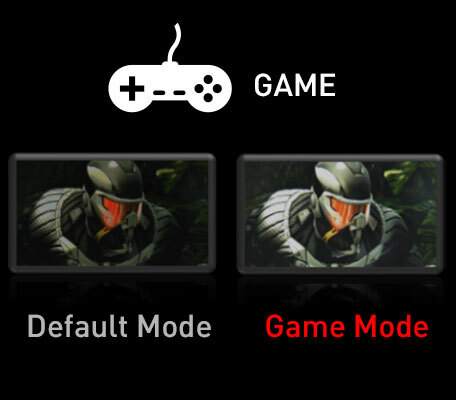 Control network settings to prioritize games and streams. Eliminate lag! 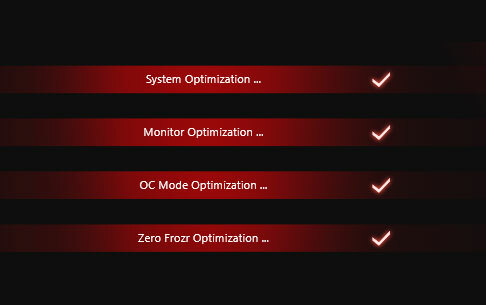 LAN Manager displays all applications that are using bandwidth and lets you decide which applications should get priority. This function shows you critical hardware information in real-time; including temperature, usage, clock speed, and voltage. You can select which statistics you want the app to display. Treat your eyes gently! 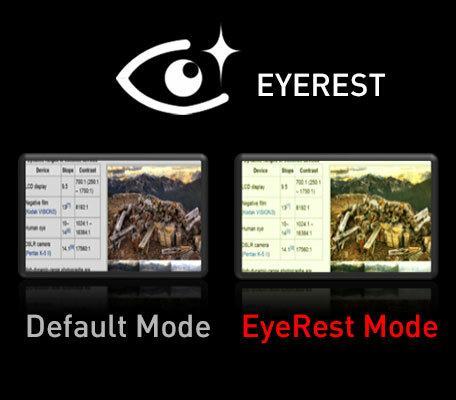 Adjust the screen contrast to the visual experience you should deserve! 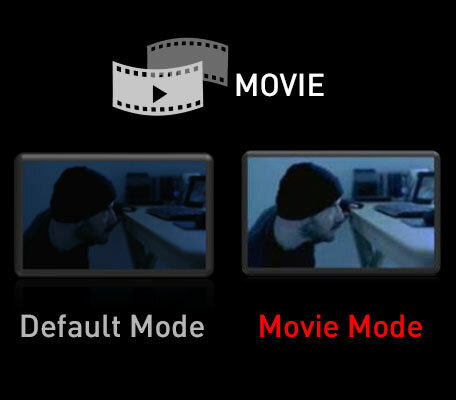 Inclusive THREE predefined modes-EyeRest mode, Game Mode, and Movie Mode. 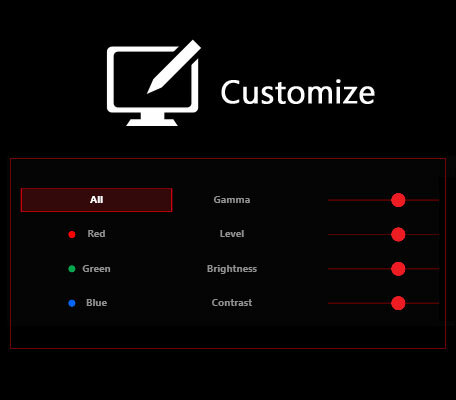 If you are not satisfied with the predefined mode, the Customize mode gives you the option to adjust Gamma, Level, Brightness and Contrast of all colors to match your preference.